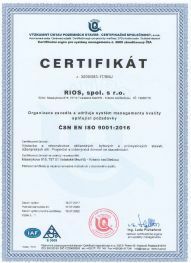 Our company was established on 1st July 1991 in Valašské Meziříčí, Czech Republic. 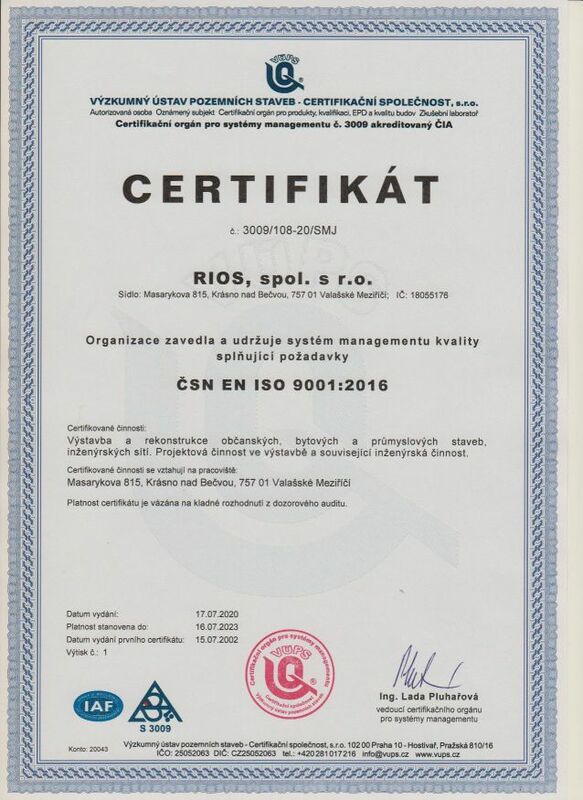 The quality of our production is determined by the ISO 9001 standard to which it is certified and audited. The implementation off new storage array for storing liquid phthalatehydride. 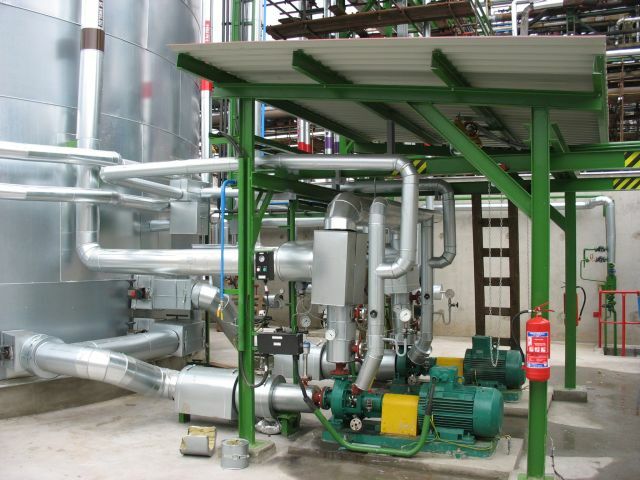 The installation process hermetic pump and connection to disposal of exhalations. 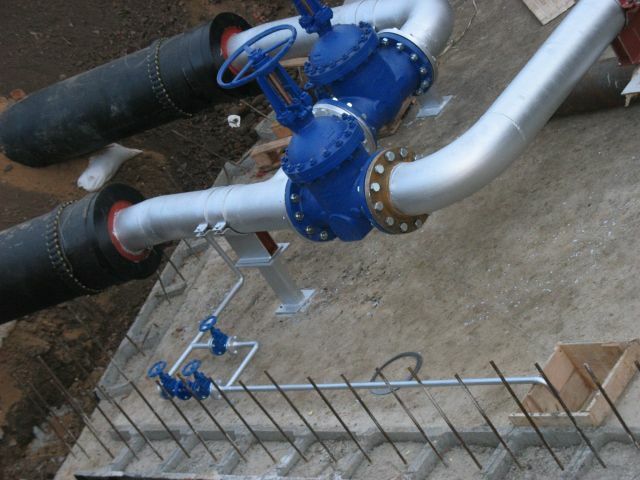 Reconstruction of steam distribution steam pipes and hot water for pre-insulated pipes corresponding dimension. Installing a new storage tank tar oils. 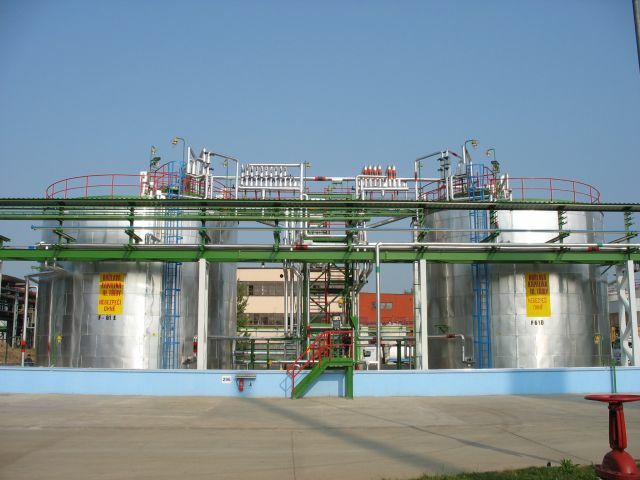 Sealing and disposal of waste gases from existing tanks tar oils.